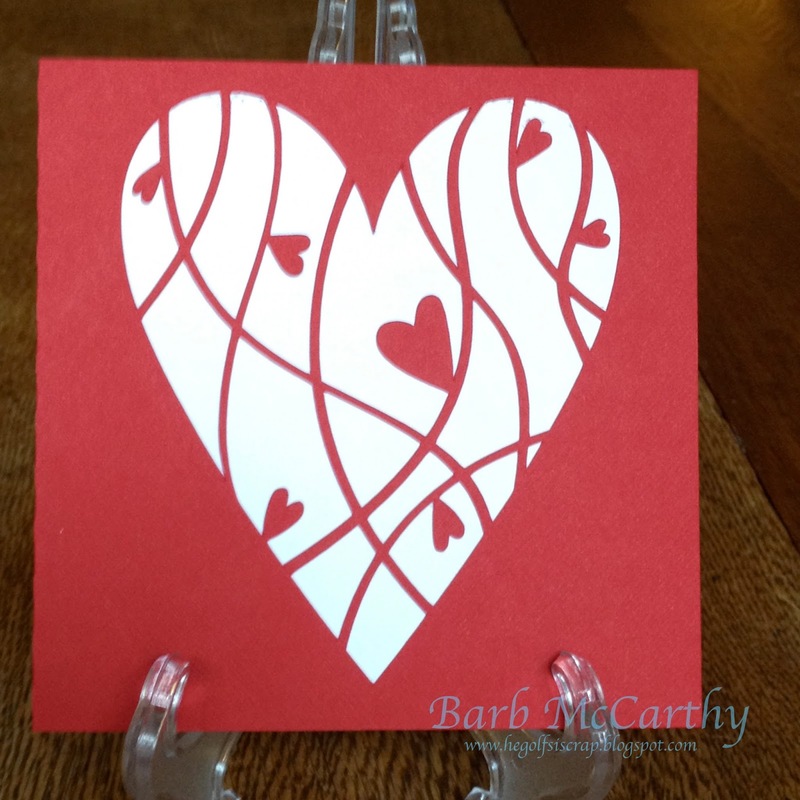 Well, I guess this would have worked for last weeks project since this week's is a Valentine or love themed project. So I am a newby on the Silhouette and I am supposed to make a new project? Does that mean you can't buy a design and use it? Is a "thank you" love-themed? So many questions!! 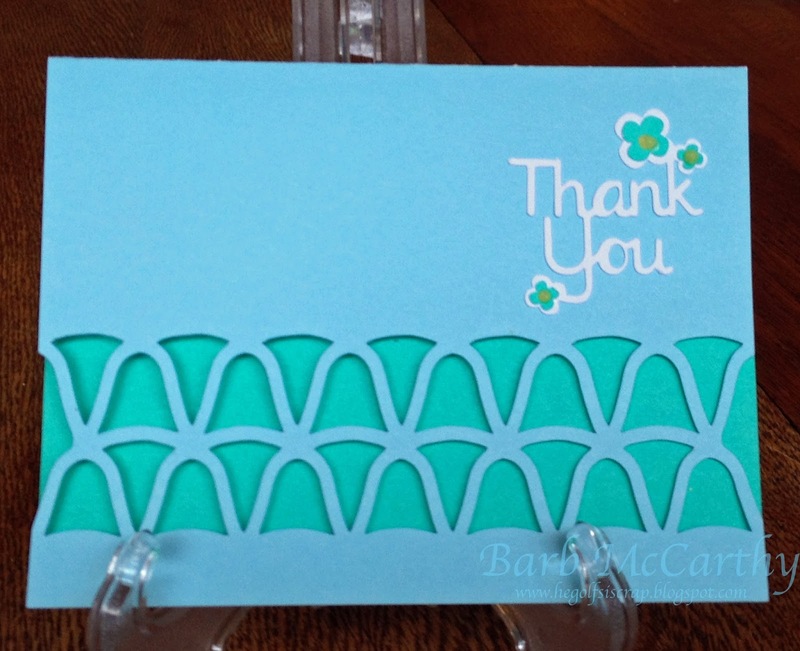 The card is " Ripple Note Card" by A Little Hut and the "Thank You with Flowers" is by Samantha Walker. I used a dot of Viva Pearl Pen-yellow in the flowers and the paper is from my stash. Here is a Valentine. The design is "hearts card" by Daniela Angelova. Core'dinations Card Sketch 1.20.14 attempt 2!